The best thing about The Disney Inn was the quiet. 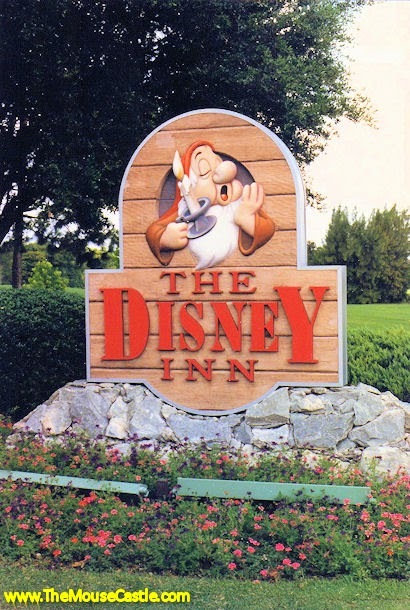 It was situated just down the road from the Polynesian Resort, away from the Monorail loop, so it didn't get a lot of traffic from day visitors. 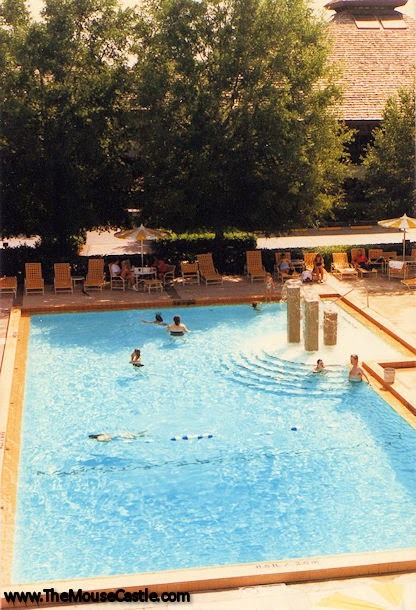 In 1994, The Disney Inn was leased by the U.S. Government, becoming Shades of Green, the only Armed Forces Recreation Center resort in the United States. Today, it's a quiet Disney getaway for the exclusive use of military service personnel and their families. The golf courses that surround Shades of Green are open to the public. 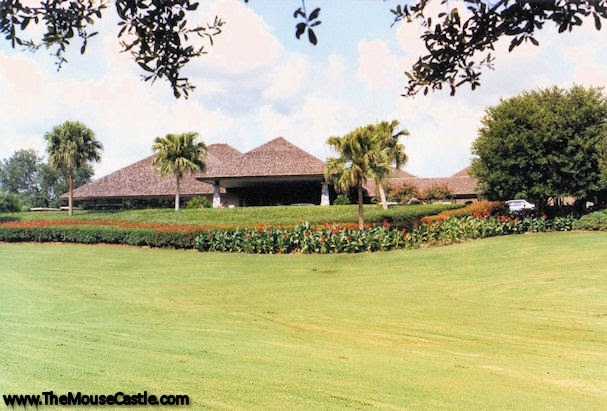 Despite having lived in Central Florida for three years when I was in high school and paying many a visit to Walt Disney World since, the only time I ever played golf on the original Golf Resort courses was in September 2008. Forty-five holes of golf in two days, thank you very much. We won't discuss my scores.